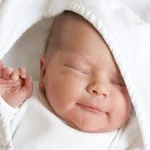 Your newborn will get all of his/her nutrition from breast milk or an iron fortified infant formula. 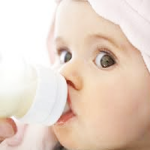 If you choose to bottle feed, your baby will probably eat 1-3 ounces every two to six hours. 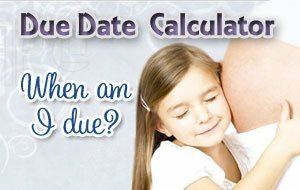 This will change as your baby gets older and eventually they will drink up to 32 ounces of formula daily. One benefit of bottle feeding is that older siblings can be more involved with the feeding process. Letting an older sibling sit and feed the baby a bottle will create a stronger bond between the two. Let them know how special it is that they are helping you with the baby. It is important to make them feel as special as possible during this unsettling time. After all, they no longer have their mom?s undivided attention. More than 1 out of 10 babies turn out to be allergic to cows milk or formula. Soy formula is a good alternative and usually solves the milk allergy problem. 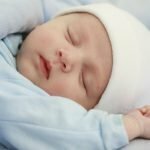 Breastfed babies will eat for 10-15 minutes on each breast every 1 ? to 3 hours. This is just a guideline to go by as all babies are different. Some parents like to feed on demand, while others choose to have their infant on a schedule. You need to do what is best for you and your baby. While taking advice from a more experienced person is great, it might not be the best advice for you. Breast milk contains the perfect balance of nutrients and is easy to digest. During the first few days after birth breast milk contains colostrum and also provides antibodies that protect your baby. Breast milk?s protein and fat are more easily handled by the baby?s digestive system than are the protein and fat in cows milk. Therefore it puts less stress on the kidneys of a newborn. Babies that are breastfed also have less problems with constipation. There is a special bond between mom and a breastfed baby. Whatever you choose make sure it is right for you. 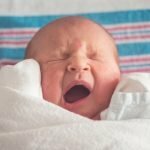 What might be the right choice for one mom might not be the right choice for everyone. Studies suggest introducing solid foods to your baby at 6 months of age at which time the intake of formula will be less. 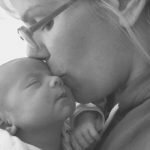 Experts recommend that you breast or bottle feed at least until baby?s first birthday. Enjoy feeding your baby and watching him/her grow daily.